The 7 Days Safari in Kenya. 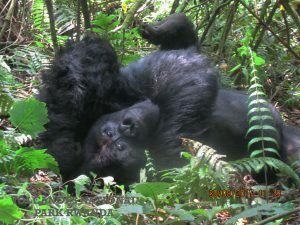 Kenya Tour, Kenya Wildlife Tour. Kenya Safari Holiday Trip. This 7 Days safari in Kenya tour offers you an amazing Kenya safari holiday, staying in some of East African greatest wilderness to feel the sensation of African bush. Visit Masai Mara which inhabit lots of plains & amazing game such as wildebeest, the annual great migration plus a visit to the famous Maasai tribe homesteads. This 7 Days Classic Safari in Kenya Tour Wildlife Adventure offers you an amazing Kenya safari holiday, staying in some of East African greatest wilderness areas allows one to really feel the sensation of African bush. 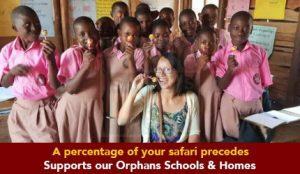 Enjoy an encounter with the famous Maasai tribe by visiting their homesteads. 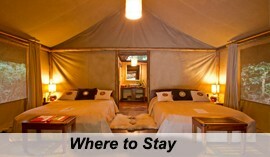 Then wander to the plain savannahs of the Masai Mara which inhabit lots of plains game such as wildebeest. 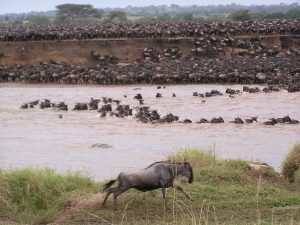 The scene of the annual great migration, and excellent annual game viewing. Masai Mara is one of the best African safari destinations that will meet your African holiday expectations. Begin your safari after breakfast, with a transfer from Wilson airport in Nairobi, by boarding a scheduled flight to an airstrip near the Amboseli National Park. Meet your safari guide at the airstrip and transfer to the safari lodge for lunch. 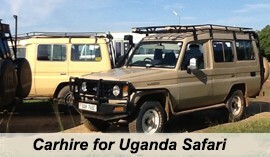 After lunch, embark on a game drive in an open safari vehicle. Explore the Selenkay Conservancy, adjoining the Amboseli National Park, to see the big cats, elephants, gerenuk and mounts of zebra and giraffes. Undertake an early morning game drive in search of wildlife, before you head for a Masai guided nature walk where you will learn all the animal signs. visit the nearby Maasai village in the afternoon to learn more about their way of life. Retire and relax at the lodge as you get ready for a night game drive with a spotlight to look out for nocturnal African animals as you retire back to your safari camp in the dark. 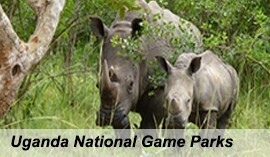 After morning breakfast, enjoy leisurely transfer to Amboseli National Park for a full day game drive. 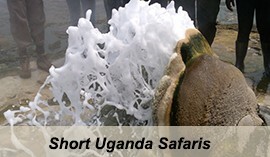 Enjoy the splendid scenery of Mount Kilimanjaro and as you observe elephants from a close range. Enjoy bush lunch under the tree-shade or on top of the hill observing the whole park, especially the swamps and elephants. Farewell to Amboseli with the morning game drive and breakfast before your driven to the airstrip to take a scheduled flight to Wilson Airport in Nairobi for a connecting flight to Masai Mara National Reserve. An expert guide will be waiting at the Mara bush airstrip to drive you to the Mara safari camp where you will spend the remaining days of your safari. You will arrive at the lodge in time for lunch. After lunch, relax before heading out on a game drive in one of Africa’s best wildlife safari destinations. Spend the next two days of your safari game watching in Masai Mara, a haven of the Great Migration where millions of wildebeest and thousands of zebras migrate in search for fresh grazing and water. Masai Mara National Reserve is also a country for the Big Cats and views of predator animals such as lion, leopards and cheetahs. undertake guided walks with a knowledgeable Masai guide who will narrate to you about the drama of survival on the African plains. This the last day of your Kenya Masai Mara Safari, say farewell to the vast plains in a memorable way by doing a last game drive and shooting photos of wildlife before relishing on your morning breakfast. Checkout of the lodge after breakfast and be driven to the airstrip for a flight back to Nairobi at Wilson Airport. Then you will either be driven to Jomo Kenyatta international airport in Nairobi for your onward travel arrangements or speak to our Destination Specialists to arrange for you accommodation in Nairobi or extend your trip to the Kenyan coast.